Our extensive range of high quality uPVC panels are the perfect way to repair or enhance your current uPVC doors in an easy, high performance and cost-effective way. We make it easy to improve your home. The standard of uPVC panels we offer excel in all areas, allowing you to bring a new addition to your home that allows you to enjoy a property that remains warm and comfortable throughout the year, no matter the weather. We offer a wide range of uPVC panel styles, meaning you are sure to find the perfect style for you simply and quickly. You’ll be able to enjoy a simple replacement, or a complementary new feature to your uPVC door. We use premium standard uPVC for all of our uPVC panels, ensuring they offer impressive standards of quality and performance across the board. This means they will uphold their structural integrity over many years. Our uPVC panels can be expertly installed into a wide range of uPVC doors. We’ll work with you to ensure you get the suitable uPVC panel for both your door and your property. You won’t have to miss out on the quality that we offer. Unlike steel or timber, our uPVC panels will require minimal maintenance to keep their performance and appearance to an ‘as new’ standard. All you will need to do is give them a brief wipe with a damp cloth to keep them clean. Inherently robust and rigid, our uPVC panels are manufactured from uPVC that will hold steadfast against even the most determined would-be intruder. We securely fit our panels into your door to guarantee peace of mind. Utilising a thermally efficient profile design, our uPVC panels trap in pockets of warm to keep your home warm and comfortable. This will allow you to rely less on your central heating, resulting in lowered heating bills and reduced carbon emissions. As our uPVC panels won’t rot, warp, discolour, bow or crack over use or exposure to adverse weather, they offer homeowners an impressive product lifespan. They are sure to be a fantastic investment for your money. We can tailor your new uPVC panels to suit your home, choose from our comprehensive range of colours to find your perfect one. The Profile 22 design we utilise across our uPVC panel design allows this home improvement solution to achieve market-leading standards of quality. You won’t have to settle for less for your property with Kingfisher Windows. Enhance your home with uPVC panels that excel in heat retention, security, durability, performance, aesthetics and design. If your current door has become damaged or outdated, we make it easy to repair or enhance it with the very best. Our Profile 22 uPVC panels are the perfect option for homeowners looking for the peace of mind that comes with market-leading products. Bring a premium addition to your property in a cost-effective way. Our range of panels can be expertly fitted to a comprehensive selection of uPVC door styles. This means that it doesn’t matter if your door is old or new, we’ll be able to offer you a uPVC panel to suit your needs. The versatility of our uPVC panels means you’ll be able to enjoy premium home improvements in a quick, easy and simple way. Getting the right uPVC panel for your door will be a stress-free process with Kingfisher Windows. We offer our uPVC panels in a wide range of colours, including a selection of woodgrain foils that are designed to capture the appearance of traditional timber. Our uPVC panels can be tailored to suit the door aesthetic that you have for a seamless finish. All windows come with clear glass as standard, with the option of choosing textured glass. 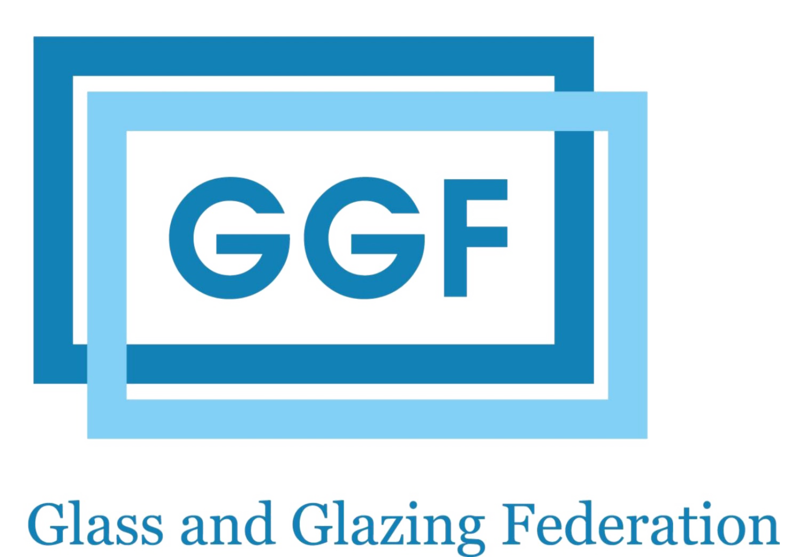 Our glazing options are the perfect choice for complementing your new uPVC panel. Our extensive range below will have something for you. To ensure your new uPVC panels perform as they are designed to do, we guarantee a professional installation that is carried out in accordance to the exact specifications of your current uPVC door. You’ll be able to enjoy peace of mind that quality is assured. This means that your new uPVC door panels won’t leak, allow draughts or compromise the security of your home. We always work to a reliable and efficient standard, guaranteeing all uPVC panels are fitted to the highest standards. Secure yourself peace of mind, today. Our certified workforce work in full compliance with all current Health and Safety standards, ensuring your uPVC panels are fitted in a safe manner. We strive to minimise the disruption to your daily life, working as fast and as professionally as possible. To get a free, competitive and instant uPVC panel price, simply get in touch with us via our online contact form. A member of our friendly team will be on hand to help you enhance your home in a cost-effective way. We look forward to hearing from you. Alternatively, you can get in touch with us via this method if you have any questions regarding our uPVC panels, prices or any of our other high quality services. We’ll be more than happy to help you find your perfect home improvement solution.